GOD, Is There a Soul Mate for Me?! 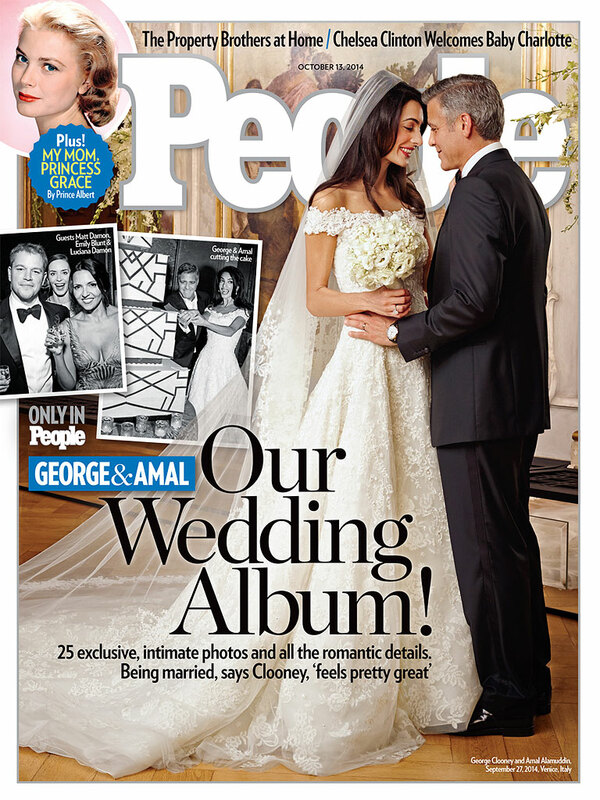 A few months ago, I read an article where George Clooney was quoted saying that he had not met the love of his life yet; and in a December 2013 People magazine article, Clooney stated that he had yet to find the true love of his life. In response to Clooney’s statements regarding his love life, The Talk’s Everybody Talks segment posed a question, “does everyone have a soul mate?” I was privileged to have my response aired during the segment. In summary, my response was “yes, I absolutely believe that everyone has a soul mate” – not even 12 months later, who is married? 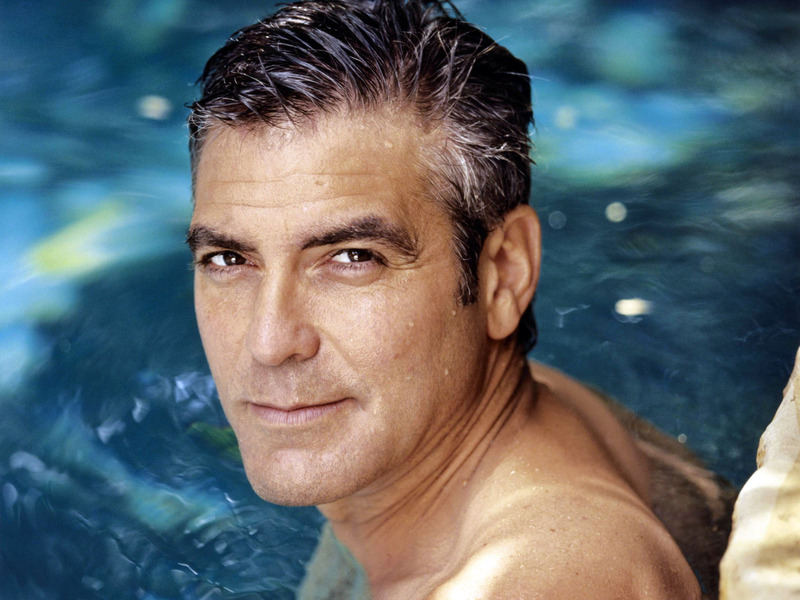 You guessed right, George Clooney! In line with my response to the question they posed regarding does everyone have a soul mate, I have asserted before and will say again that true love has a way of finding you when you’re ready for it. If you’re like Clooney and think that you do not have a soul mate or that there is no one for you – when you least expect, true love will find you. I stand on my assertion that true love will find you when you’re ready for it.